Showing results by narrator "Camille Turner"
Emotional abuse, or abuse of any kind, is a terrible ordeal for anyone to go through. It affects people's lives in different ways, and can leave wounds that cut deep. 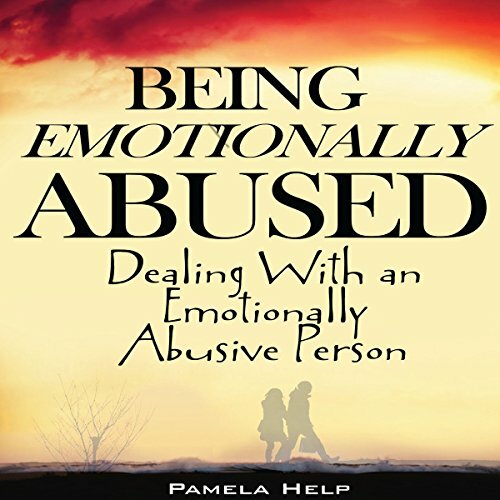 If you're in a relationship with someone who is abusive, it may be hard to accept that the person you fell in love with is no longer the person you see now. While leaving is an option, it's understandable for you to want to salvage whatever is left of your relationship and turn things around. 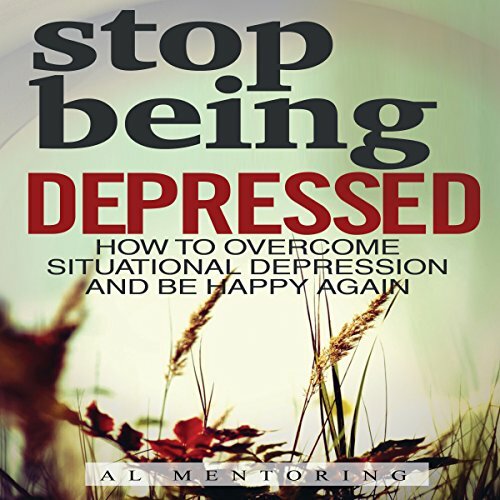 If you want to know how to stop being depressed, this book will show you how. It isn't filled with a bunch of psychological jargon, but contains straight forward information to help you overcome negative emotions that are bringing you down. 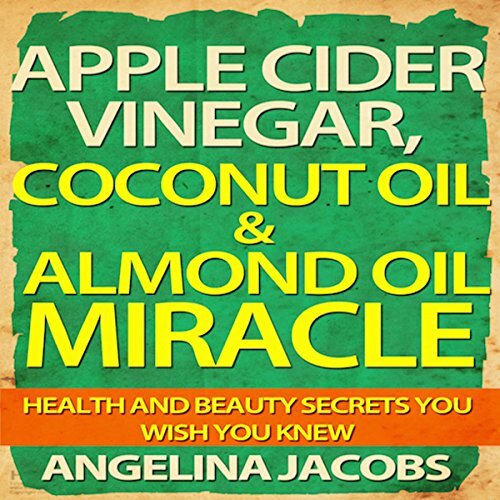 Apple cider vinegar, coconut oil, and almond oil have long been used in cooking, in medicines, and for other home care purposes. The beneficial properties of these liquids is so extensive that they have been called miracle cures for many health-related issues. All three can be ingested to help with various body functions and the cure of multiple diseases. But that isn't the only reason for their popularity. Happiness is a direct result of the choices you make. What better version of yourself would you like to embrace? Living a happier life provides the opportunity to enjoy a more pleasant existence in this world. If this is something you are serious about working on, this book is going to be your perfect companion. 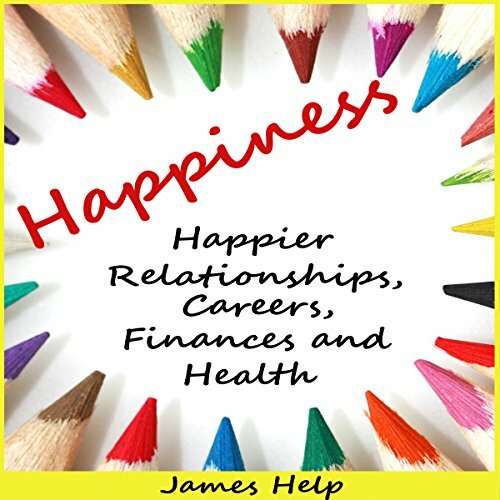 Happiness can obtained in increasing measures through applying the ideas presented in this book.